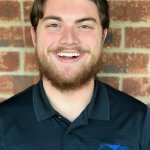 Favor Home Solutions, LLC is a real estate solutions company based out of Middle Tennessee that helps home owners across much of the Southeast Region! We’re a family owned business and focused on helping homeowners, like you, find solutions for your problem. No matter your situation, Favor Home Solutions is able to help resolve your troublesome situation. Favor Home Solutions is here to help. We’re not like other real estate companies that are out to make a quick profit of off someone’s undeserved circumstances. We want to provide you with the quickest, easiest option to get out of an unfair situation with owning a home. 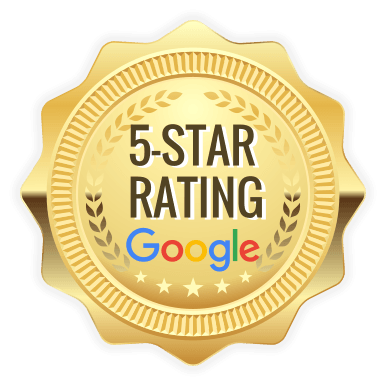 If we aren’t able to help, we will always direct you to the company or individual that can help you because our number one objective is to help you, the homeowner, get out of your situation, even if we aren’t the ones buying your home. If you have any questions about how we work, what the process of selling a house is like with us, having us help you avoid foreclosure, or just want to learn more about us… don’t hesitate to contact us anytime! 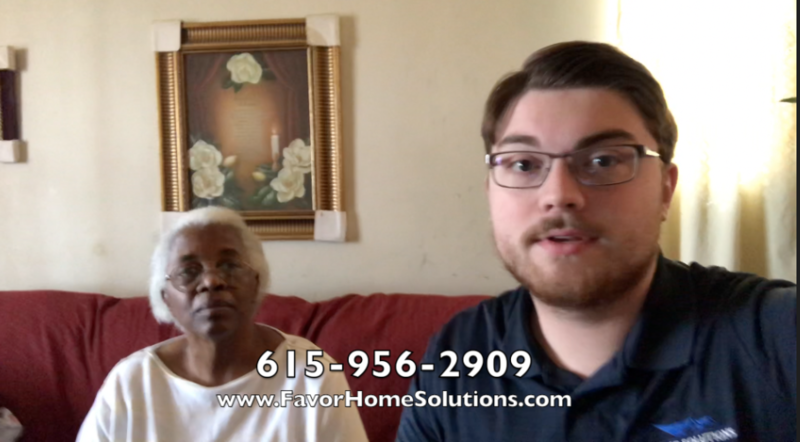 Favor Home Solutions buys properties all over Nashville, Chattanooga, Memphis and Knoxville Tennessee — From Nashville to Columbia to Murfreesboro to Cleveland to Portland and everything in between! We provide win-win solutions for homeowners across Middle Tennessee by relieving them of the burdensome and stressful situation by giving them a fair CASH offer for their home. 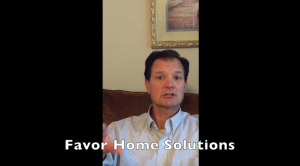 Favor Home Solutions’ goal is to aid homeowners across Tennessee to get out of their difficult and trying circumstances of owning a house full of projects, worries, stresses or other burdensome factors. We will always do right by our customers, so you won’t ever have to be concerned about being cheated out of selling your home because we stand firm in our belief that we want to treat others how we want to be treated. We have been buying houses for 5 years now in and throughout the Middle TN area. We are a local family owned business that seeks to provide win-win solutions to help homeowners get out of any situation they may be in… like Foreclosure, owning a burdensome property, inherited property, probate, or anything else. 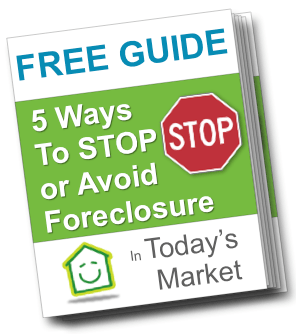 We focus on helping homeowners like you find solutions in today’s Real Estate market. We specialize in purchasing homes quickly for all cash, lease options, and or owner financing. We pride ourselves in listening to the homeowners situation and then coming up with the best solution that fits the homeowners needs not our own.